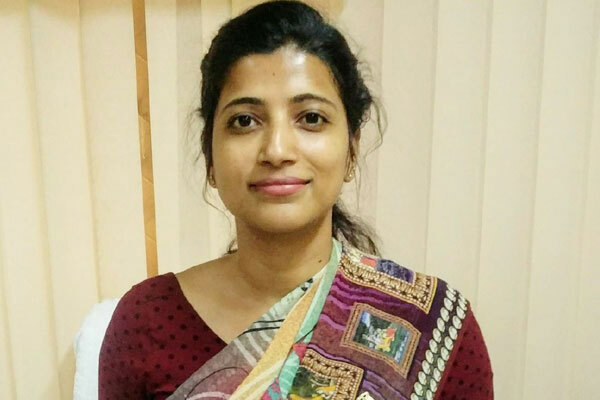 Amrapali Kata is a 2010 batch IAS officer of Telangana Cadre. She was born on 4th November 1982 in Narsapuram Agraharam, Andhra Pradesh, India. She is an inspirational young personality, who is popular because of their hard work and passion. 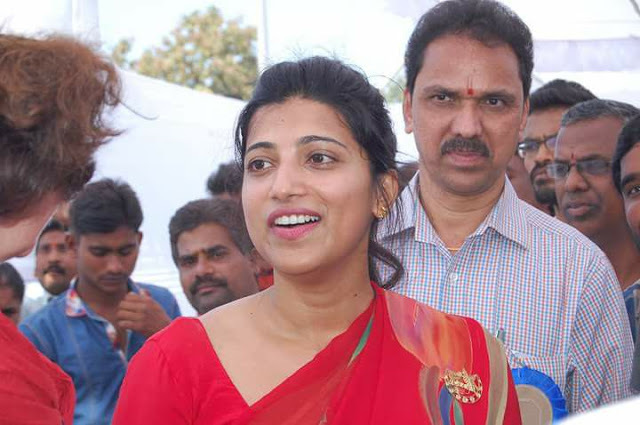 She is currently working as a District Collector of Warangal. 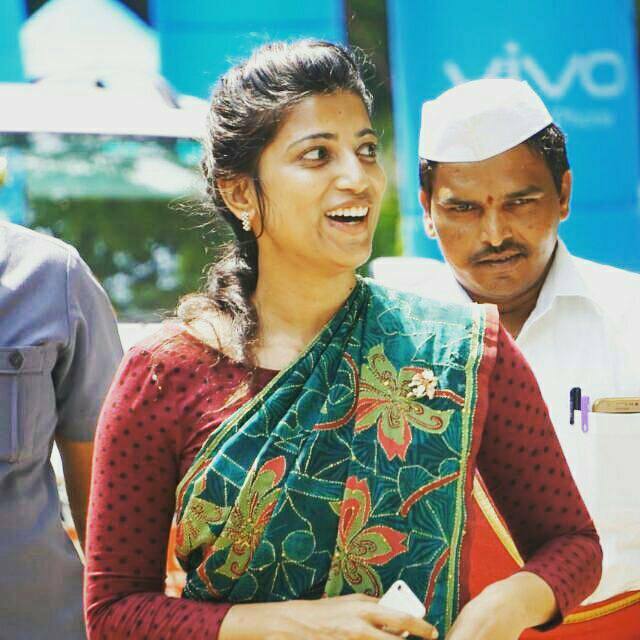 Amrapali graduated from IIT Madras, India. 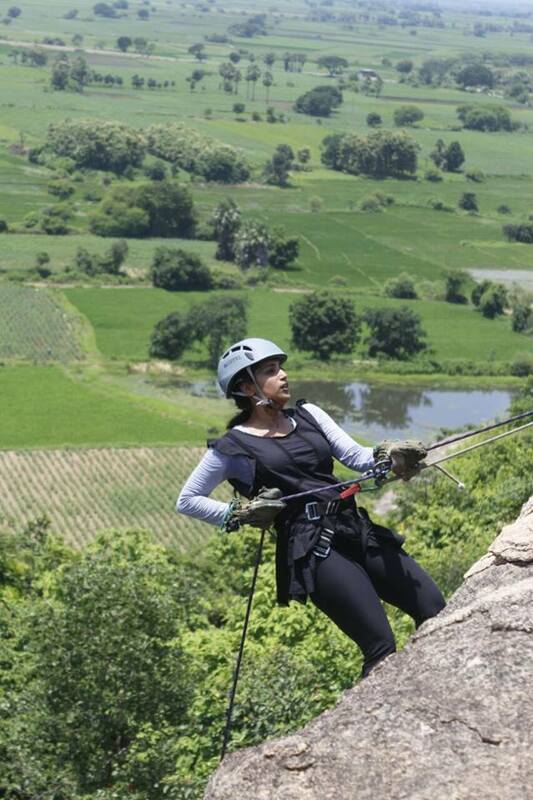 She did B.Tech in Civil Engineering and later, she did MBA from the prestigious IIM – Bengaluru. In Feb 2018, she married to SP officer Sameer Sharma of 2011 batch. Amrapali had joined ABN Amro after completing MBA. She was getting a good salary and the potential of getting promotion was great. 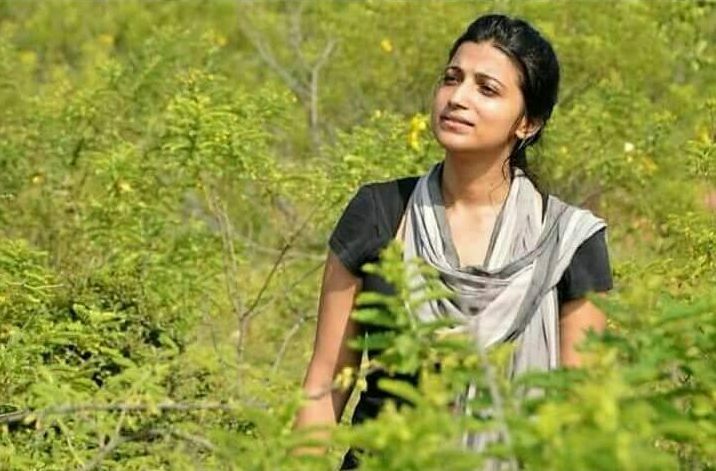 However, all of a sudden, she quit the job and started preparation for Civil Services. 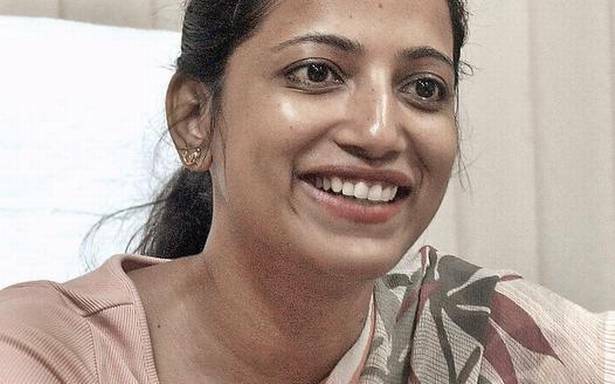 She was one of the youngest candidates to have cracked UPSC CSE. 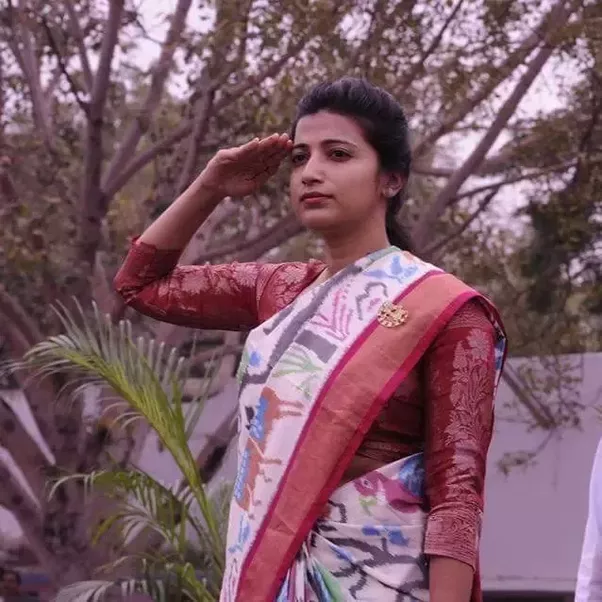 Her all Indian rank was 39. 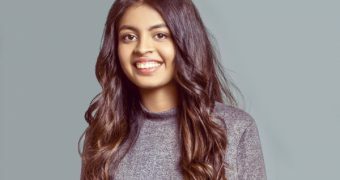 She is keenly followed on social media by youngsters as she remains a very inspirational figure, a personality who can motivate millions to achieve their goals. She has always endeavored to go for a target as dictated by her heart. 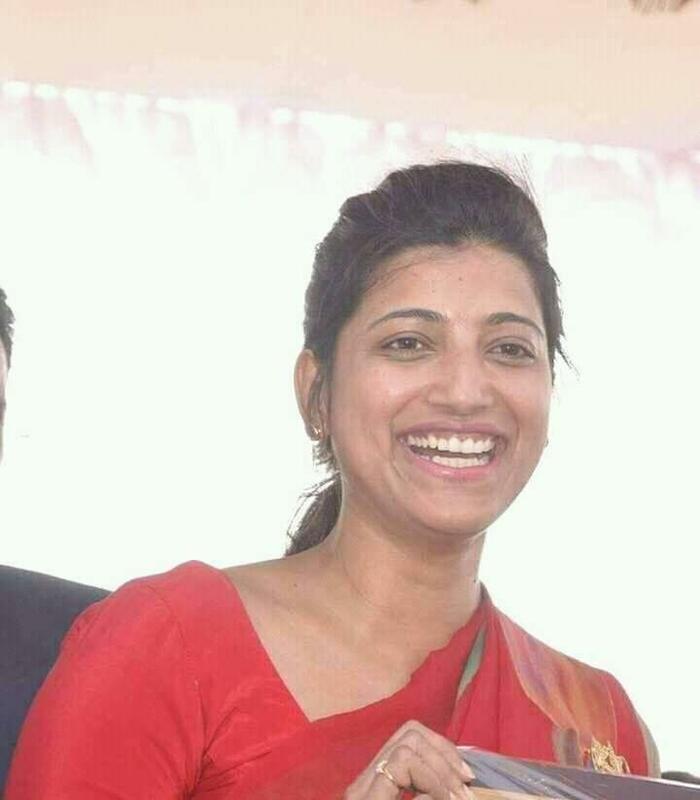 She is an IAS officer – not for salary or perks or social status – but for making positive impact in the lives of millions of people. This fact can be understood from the fact that she has done B. Tech. from IIT – Madras and MBA from the prestigious IIM – Bengaluru. Amrapali Kata is well known for using technology at most and wherever necessary and you should be surprised to know that she’s also known for her multi tasking as she can type a message without seeing the mobile while talking to the officers or the media.When she worked as Sub-Collector of Vikarabad, on her early days of posting she suspended a few officers, by which every subordinate officer strictly followed her rules, and orders as she commands. 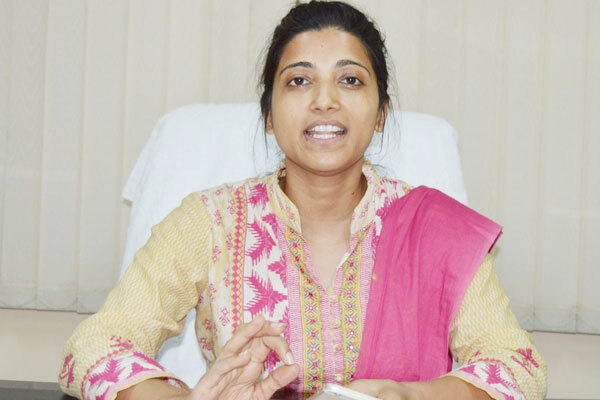 Needless to mention her work as collector of Warangal urban district, from looking into issue of encroaching of assigning lands. Amrapali Kata purchased Bahubali 2 tickets, to reward who participated in Nagara Sundarikarana Program which is implemented to the beautification of City. Also, she distributed tablet PCs to village revenue officers (VROs).